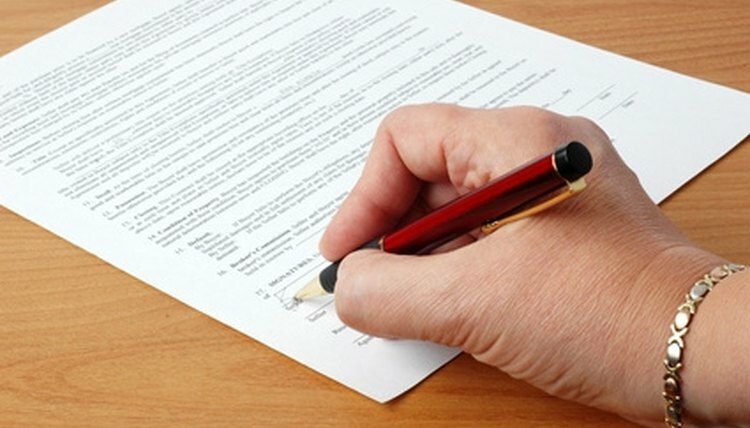 There are several types of engineering contracts available for engineers. While some focus on the unit price of a project, others focus on lump sum or incentive earnings. There are five different contracts that are used for engineering projects, but each may be altered to suit a specific project’s requirements and standards. These engineering contracts are also commonly used in the construction industry. A lump sum contract is used for engineers who are hired to do a specific job or project for an agreed fixed sum. This type of contract often pertains to projects that are simple in scope and have little or no chance of altering while the project is underway. For example, this type of contract may be used for interior engineering projects. This is because an interior project may have a specific cost and the work process have limited chance of being altered by weather or unpredictable events. This is one of the most common engineering contracts. What Is a Maintenance Contract? The unit price contract is used for engineers and construction workers who are using large quantities of items to construct or build something. The contract is based on the estimated quantities of items required to complete the project, along with unit prices of each item. The final price of the project often depends on the quantities of each item required for the project in question. This type of contract is only used by itself when the items used can be identified in the contract documents. Due to this restriction, it is not uncommon to combine this type of contract with the lump sum contract for engineers. The cost-plus contract is used when the purchaser of an engineering project agrees to pay for the labor, materials and an additional amount for the contractor overhead for some profit. This is usually a percentage of the labor and material costs, but can vary for each project. There are various types of cost-plus contracts, where the cost of the project remains a constant variable. Along with the cost of the project, contracts often include a fixed-percentage section, a fixed fee, a fixed fee with an added bonus, or a fixed fee with a mutual agreement of sharing any cost savings. These various contracts are often used when the scope of the project is indeterminate in terms of time span or budget. Incentive contracts are like compensation contracts, where engineers are paid based on performance, budget, quality and schedule for a specific project. There are two types of incentive contracts: a fixed-price incentive contract, which is used when costs and performance requirements are certain to be met, and the cost-reimbursement incentive contract, which allows the payments to be adjusted based on the total cost and the target costs. This type of contract often includes a target cost, a target fee and a list of minimum and maximum fees, along with an adjustment formula. Once the project has been completed, the engineers are paid in accordance with the formula. Based in Toronto, Mary Jane has been writing for online magazines and databases since 2002. Her articles have appeared on the Simon & Schuster website and she received an editor's choice award in 2009. She holds a Master of Arts in psychology of language use from the University of Copenhagen in Denmark. Jane, Mary. "The Types of Engineering Contracts." , https://legalbeagle.com/6731159-types-engineering-contracts.html. Accessed 21 April 2019. What Is an Agreement in Principle?